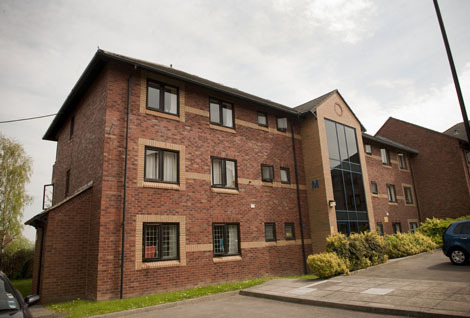 A modern development of purpose built student flats with on site gym, close to the central bus station and heart of the City’s main shopping area. 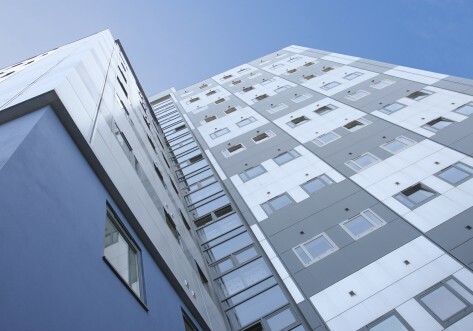 This ten storey property provides accommodation for 447 students within easy walking distance to the City Campus and the city centre. 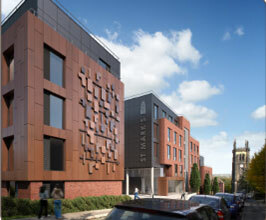 Mill Street is just a 2 minute walk from the Leeds’ vibrant city centre. There is everything you could possibly need less than half a mile away, with local convenience stores, bars and clubs on your doorstep. Take a 10 minute walk into the City Centre and you’ll find larger supermarkets or alternatively visit the historic Victorian market on Vicar Lane. 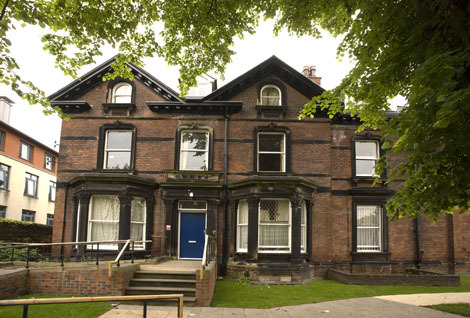 Situated near the central bus and railway station and with Leeds Met City Campus just a short stole away, Mill Street’s location is ideal for students who want to embrace city centre living. Bedroom with single bed and at least 2 bathrooms per flat. Ensuite bedroom with single bed.